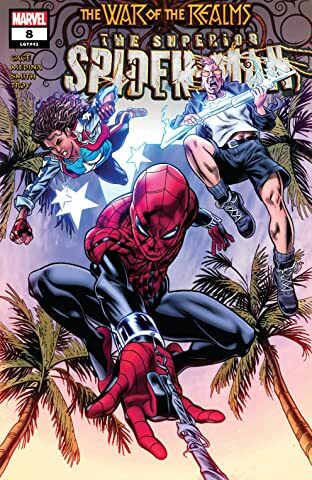 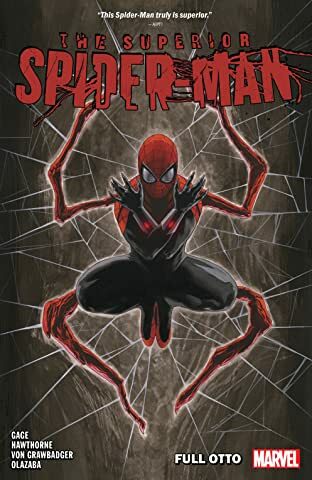 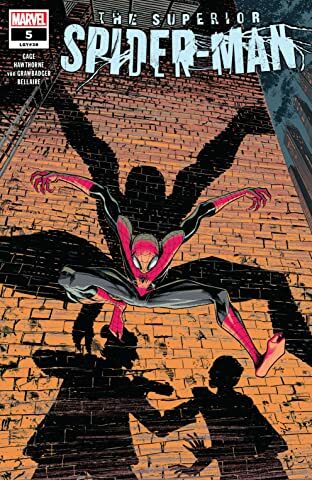 Collects Superior Spider-Man (2018) #1-6. 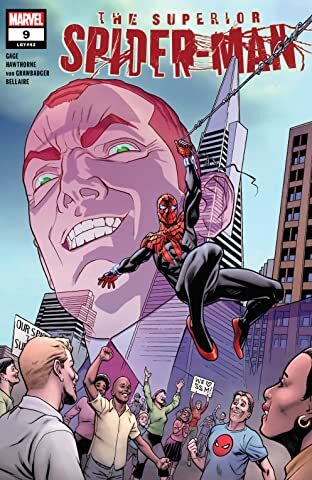 Otto Octavius once again becomes the Superior Spider-Man! 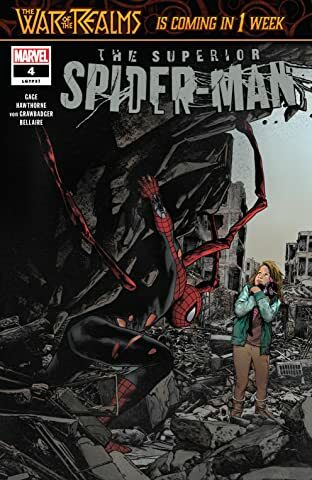 If you think you’ve already read the most intense, unexpected and surprisingly heartbreaking Superior Spider-Man story there is, prepare to be proven wrong! 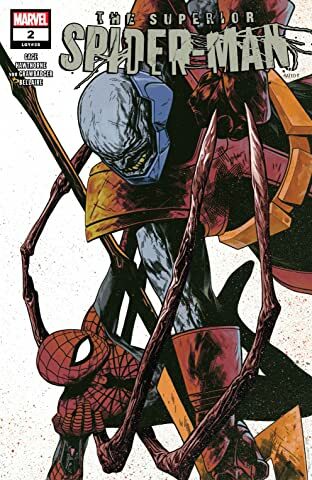 Leaving the moniker of Doctor Octopus behind, Otto is going to show the world he’s the most pragmatic, most effective and — to him, anyway — best super hero on the planet. 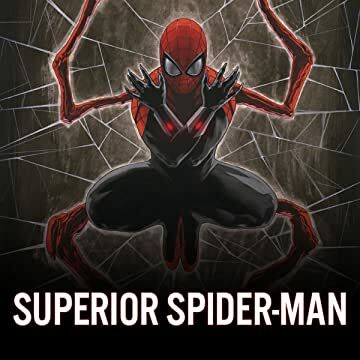 But when Terrax the Tamer — a villain who considerably overpowers him — strikes, being superior isn’t enough. 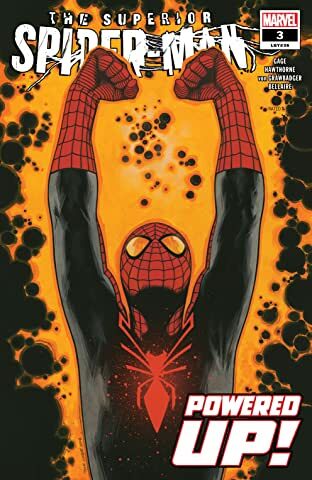 It’s time to go cosmic! 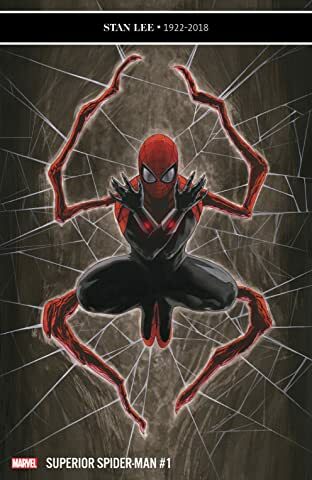 But is the world ready? 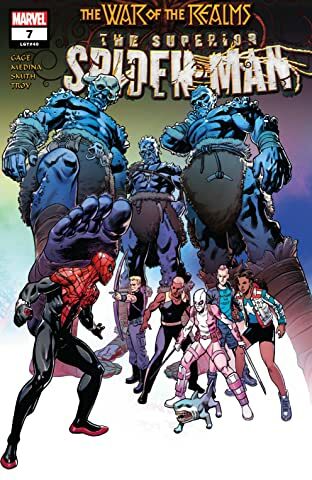 After tussling with Terrax, Otto is looking forward to the usual Spider- Man fare of street-level villains — so imagine his dismay when a major magical threat rears its ugly head and he’s forced to…ugh…ask for help! 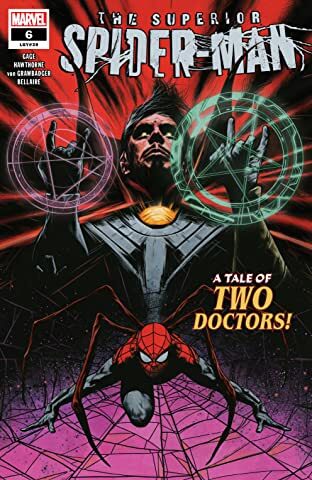 Will Doctor Strange lend a hand or stop Otto himself?